GREAT STUFF SALE - AN UPSCALE EVENT! Maddie was surrendered to us along with her two kittens. She was found underneath a crawl space fiercely guarding her babies. Although Maddie is petite in size she is big in personality. She knows what she likes and doesn’t like and isn’t afraid to let you know about it. She loves affection and will roll over for a tummy rub. Despite her affection for people Maddie doesn’t get along with other cats. 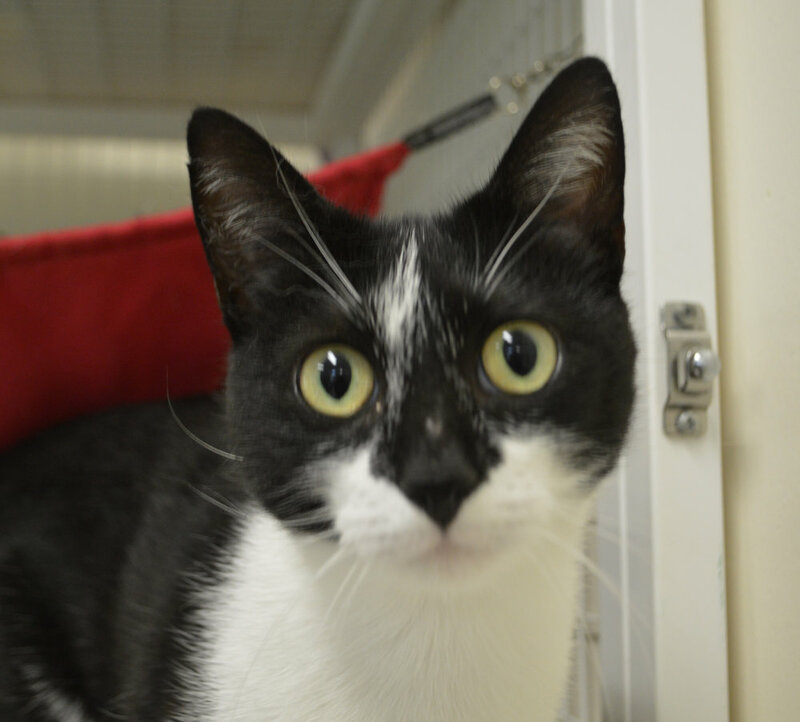 Although she lives with several other felines at our facility she doesn’t really associate with them and would prefer that all attention was paid to her!